Often considered nothing more than pathogens, bacteria have a bad reputation. However, we live in a symbiotic balance with bacteria and really need them to stay healthy. The majority of our bacterial ‘health guardians’ reside in the gut – our nutrition provider and an essential part of the immune system: 80% of our immune cells are contained in the gut where they interact closely with bacteria. To fulfil its functions, the gut requires a healthy mucosa and epithelial cell layer and for the bacterial colonisation to be intact. If these factors are abnormal or lacking, pathogens find it easier to spread, leading to an over-burdening of the immune system and increased susceptibility to infection. Bacteria form a dense turf on the intestinal mucosa and prevent pathogens from docking or penetrating. Unhealthy eating habits, stress, infections and medication – especially antibiotics and laxatives – negatively affect the intestine. 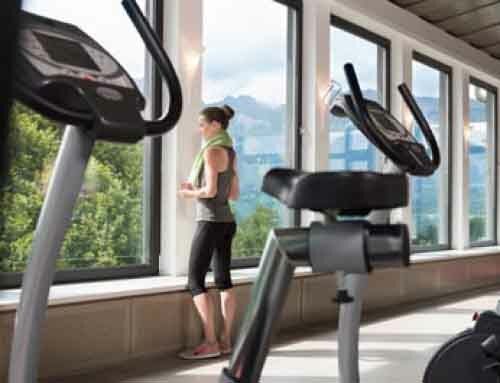 ‘If the intestinal environment – and thus the balance of bacterial strains – is upset, the result can be a whole gamut of health problems, including bloating, constipation, diarrhoea, food intolerances, allergies, chronic inflammation and immune system disorders’, says Dr Brunhuber, GP and Mayr physician at Park Igls Mayr clinic. Bacteria can affect visceral pain responses via the gut-brain axis and even the function and development of the central nervous system. Being able to identify bacterial strains and their relationships in the gut allows the Mayr clinic to study disease processes and develop appropriate therapeutic measures. A recent study has shown that chronic inflammatory bowel diseases, irritable bowel syndrome and diverticulosis are indicative of microbial impairment and alterations in the number and composition of bacteria. Bacteria have a major part to play in treating irritable bowel syndrome in the form of probiotics. Studies have also shown that bacteria in overweight people are super-efficient at extracting energy from food. The ratio of two major bacteria groups determines how many calories are obtained from food and absorbed by the body. Dietary changes combined with special pre and probiotics can sustainably affect this ratio. Bacterial metabolic products such as hydrogen sulphide may play a role in the development of diseases including colon carcinoma. Here too, risks can be reduced with probiotics. 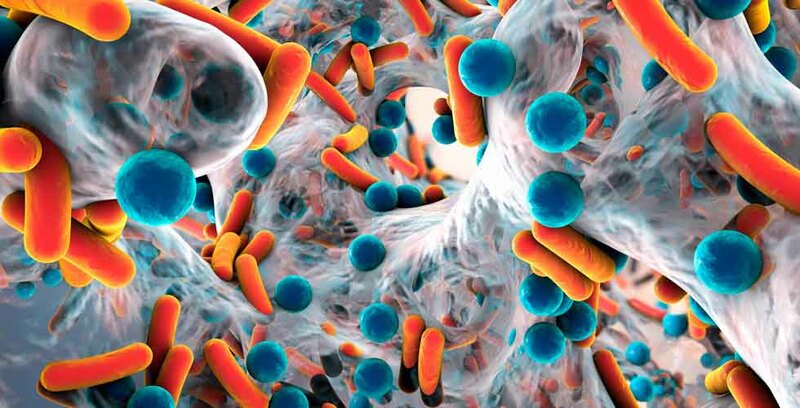 Other diseases and disorders linked to the microbiome include allergies, food intolerances, neurological and psychiatric disorders, chronic inflammatory diseases and diabetes mellitus. 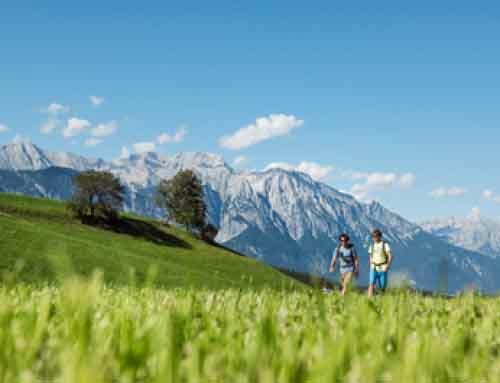 ‘Stool analysis provides valuable information on intestinal conditions and thus provides an excellent basis for therapeutic proposals’, emphasises Dr Brunhuber. ‘Analysis discloses microbial imbalances, provides a picture of microbial biodiversity and gives us data with which we can survey the intestinal environment. In addition, examining digestive performance and the intestinal mucosa allows us to assess the immune situation in the gut.’ Complex investigations of the intestinal microbiome are only partly successful when using culturing methods, which can only identify 30 to 40% of intestinal bacteria. Better results are achieved with DNA methods that allow analysis of most of the bacteria present. 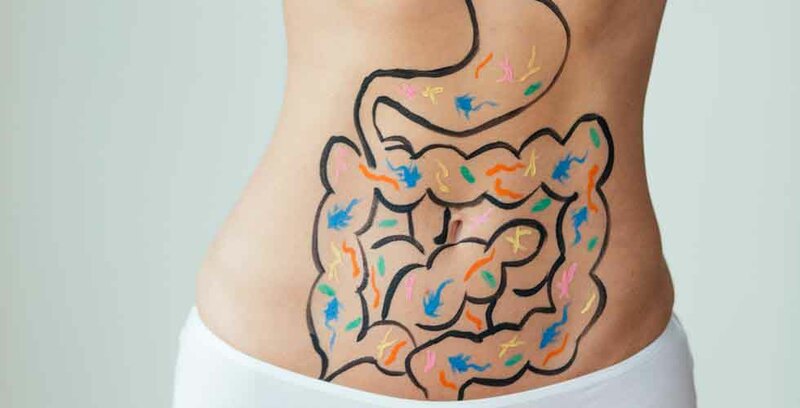 A better understanding of the physiological connections between the body and microbiota also leads to exploration of their role in a range of disease processes. The general rule is: the greater the bacterial diversity, the better! There is no such thing as a positive or negative germ, ‘conditions and diversity are the key, as are the microbiome’s actual metabolic activities’, says Dr Brunhuber. According to one study, healthy ageing also correlates to a high level of gut intestine biodiversity. Interactions with the body are diverse and of fundamental importance. This is what allows us to change bacterial colonisation in the intestine by introducing dietary changes and probiotics, thereby benefiting health. bacteria either directly or indirectly. 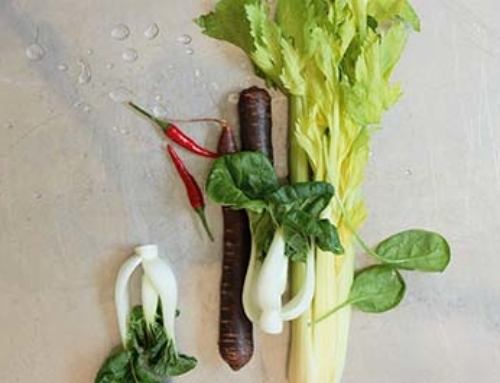 Increased roughage (prebiotics) can change the microbiome, which is why a combination of pre and probiotics is recommended for successful therapeutic outcome. ‘Ultimately, everything depends on getting the composition and quantity of bacterial strains right. We rely on the results of the stool analysis to identify them’, Dr Brunhuber explains. This is the only way to turn the cacophony into a long-lasting symphony.